This week, Mousetalgia welcomes author and historian Jeff Kurtti back to the show to discuss his new book “From All of Us to All of You: The Disney Christmas Card.” We take a deep dive into the history of the various Christmas cards distributed by the Walt Disney Studios over the years and we look at some of the artists responsible for the beautiful mailings. Kurtti also gives us a look behind the scenes at the making of a Disney book. Then, out of the night, when the full moon is bright… it’s Zorro! 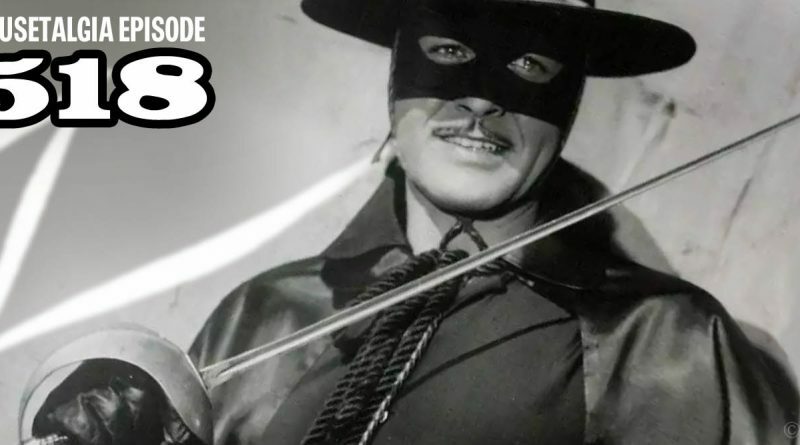 We share a brief history of Walt Disney’s hit television show, including the discovery of Guy Williams who would become the looming, 6′ 3″ Zorro, and the creation of the serialized show that captivated audiences throughout the late 1950s. 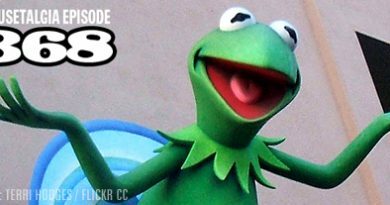 We also talk about the studio backlot, Zorro at Disneyland, and that amazing theme song. Also – new Sugarfina and Lego celebrate Mickey’s 90th – and more.